Looking for information on the Dec. 3, 2018, crash in Yacolt? Click here. A 16-year-old boy died on Sunday night after the car he was driving crossed the center line and struck a vehicle traveling in the opposite direction. Three people from the other car were hospitalized with injuries; one is listed in serious condition, and two are in fair condition. The accident occurred roughly three miles north of Battle Ground. Police are investigating the cause of the crash. They do not yet know why the teen driver’s car crossed the center line, but said that drugs and alcohol were not factors in the crash. Why are there so many fatal head-on collisions in Washington State? 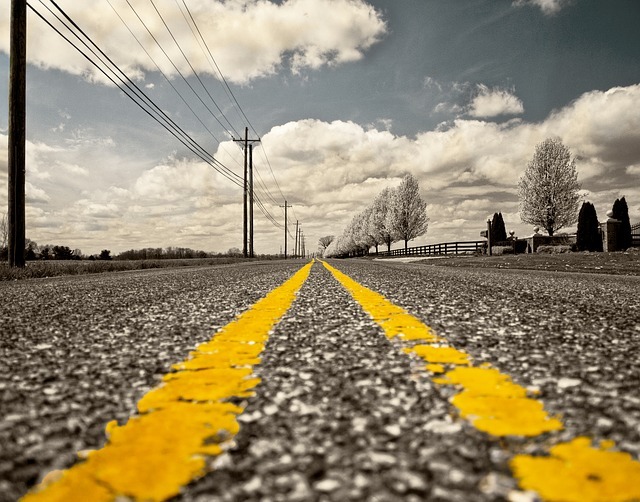 According to the Fatal Analysis Reporting system, head-on collisions involving a car crossing the center line happen most frequently on undivided two-lane roads in rural areas. Because there is no barrier between traffic traveling in opposite directions, even a small mistake can have potentially fatal consequences when a car crosses into the path of oncoming traffic. Head-on accidents are most likely to be fatal on roads where high speeds are allowed. While they do occur in areas with higher traffic volumes and lower average speeds, they are much less likely to be deadly in those situations. In some cases, researchers have found that head-on collisions can be prevented by better road design. Roads with central rumble strips, wide cross sections, median barriers or a "buffer median" between oncoming lanes can prevent drivers from crossing the center line or give them time to correct if they make a mistake. Skid-resistant pavement can help cars’ traction in areas where rain, ice, and snow may make it more likely that a car traveling at high speed will skid out of control. Find more information about what can be done to prevent head-on collisions here. After a head-on collision involving severe injuries, it can be difficult for a victim to navigate the complicated insurance claims process alone. The top-rated car accident attorneys at Davis Law Group in Seattle represent victims of motor vehicle crashes all over Washington state.